Showing results by narrator "Julia Murney"
In the cutthroat world of theater, actors need all the help they can get to have a #legup on the competition. 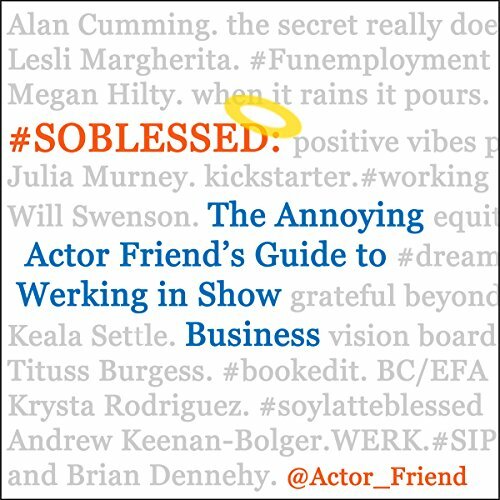 This essential "how-to" guide explains it all - from choosing the right college to making your Broadway debut - while teaching you how to behave on social media along the way! This book will aid you in your quest to find what it means to be #SOBLESSED.